Microsoft announced that Surface Book with Performance Base is coming to more markets. Previously, the device was only available in the United States and Canada. Today, Microsoft announced that it’s bringing the device to customers in Australia for AU$3,799.00 and in New Zealand for NZ$4,399.00. 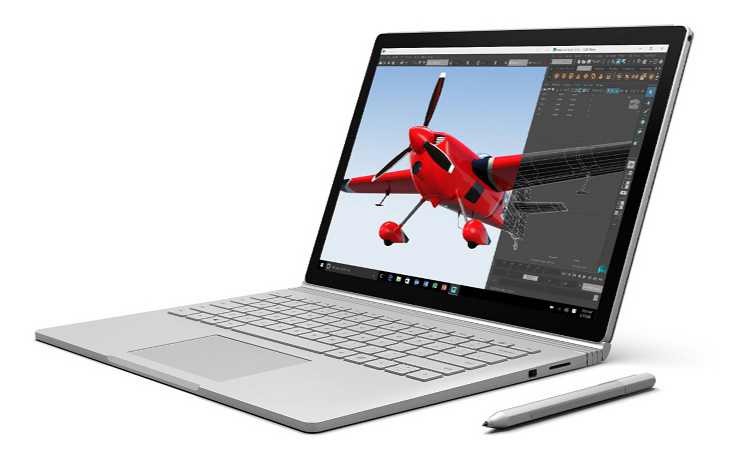 Back in October, Microsoft introduced the Surface Book with Performance Base, an improved version of the original Surface Book. The Surface Book with Performance Base offers 30% more battery life, comes with a new GPU, and a new thermal system. With all of this, users will get improved battery life up to 16 hours and improved performance. Microsoft is also bringing the device to eight new countries. The Surface Book with Performance Base will be available in the United Kingdom, France, Germany, Switzerland, Hong Kong, China, Japan, and Austria early next quarter. Users in Australia or New Zeland can the device from the Microsoft Store.